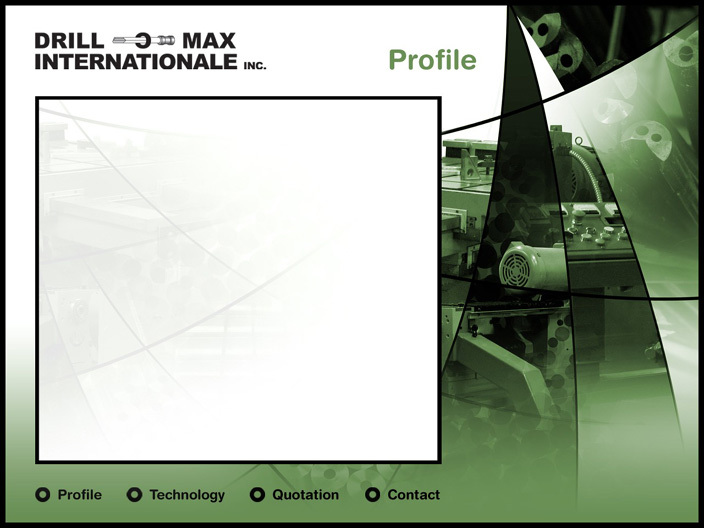 Drill-O-Max Internationale is a trustworthy partner who’s team, with more than twelve years experience in gun drilling, can offer you impeccable service within your required delivery schedule. Our objective is to support our customers with their production methods prior to the gun drilling operations in order to reduce their overall costs. We work hand in hand with our customers to help facilitate their production procedures. We currently operate on two work shifts and we are able to add a third one if need to be. What set’s us apart in our industry is the attention to detail on all parts manufactured in our plants. Our quality control requires that each part is handled and inspected individually. Through research and development we make every effort in finding ways to help our customers achieve the most favorable tolerances and finish. We maintain our high quality standards using various customer specified materials. Our three branches work together to serve customers across North America . Our advanced technology allows us to service various industries such as: Aeronautics, Aerospace, Nuclear, Automobile, Petroleum, Medical, Aluminium smelters, Hydraulic, Tooling, Forestry Products and many more possibilities.